In the seven decades since the Blind Boys of Alabama first began singing together, America has witnessed a World War, the civil rights movement, and the Summer of Love; the moon landing, Vietnam, and the fall of the Berlin Wall; JFK, MLK, and Malcolm X; the invention of the jukebox, the atomic bomb, and the internet. 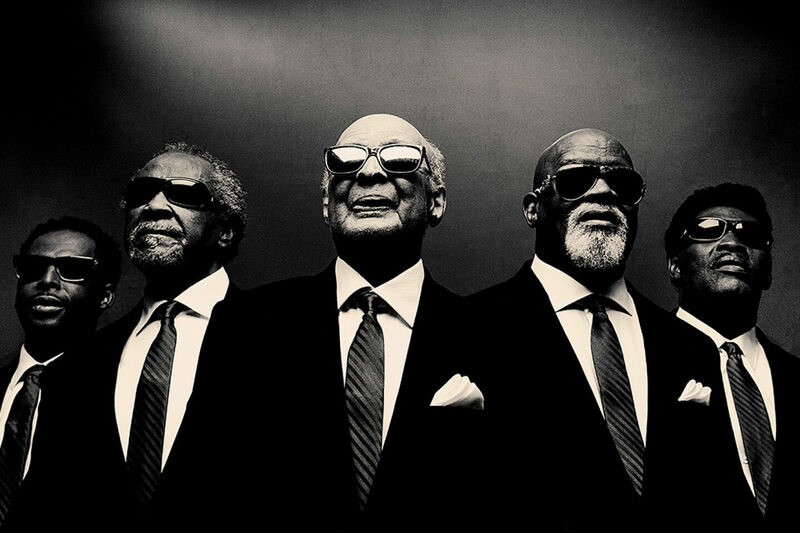 Through it all, the Blind Boys' music has not only endured, but thrived, helping both to define the sound of the American south and to push it forward through the 20th century and well on into the 21st. Praised by NPR as "pioneers," the group has transcended barriers of race and genre to become one of the most acclaimed and celebrated groups in modern music.